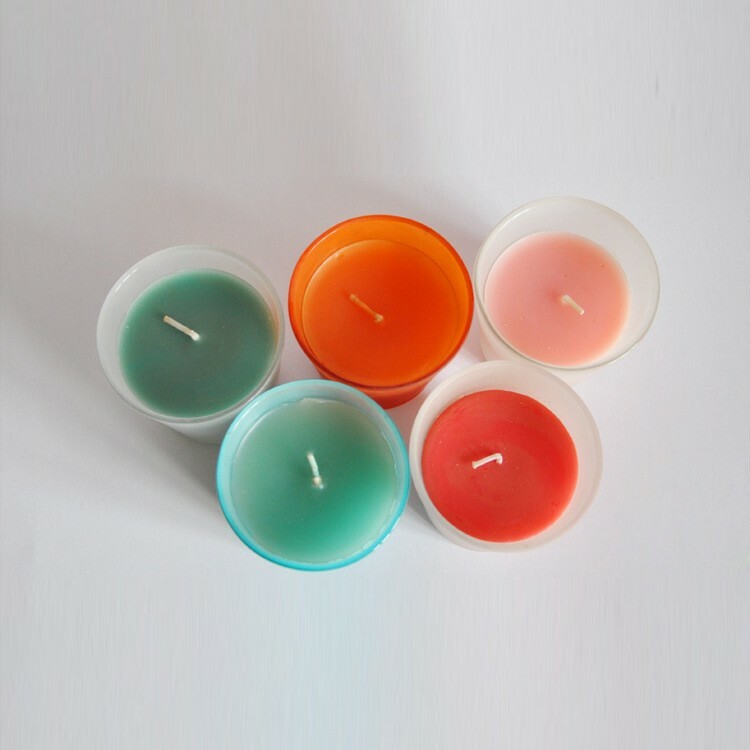 Our factory specialized in designing,and manufacturing Stick Candle ,Pillar Candle ,tealight candle .scented Glass Jar Candle, Soy Wax Candle, beeswax candle ,Birthday Candles ,Church Candles etc . 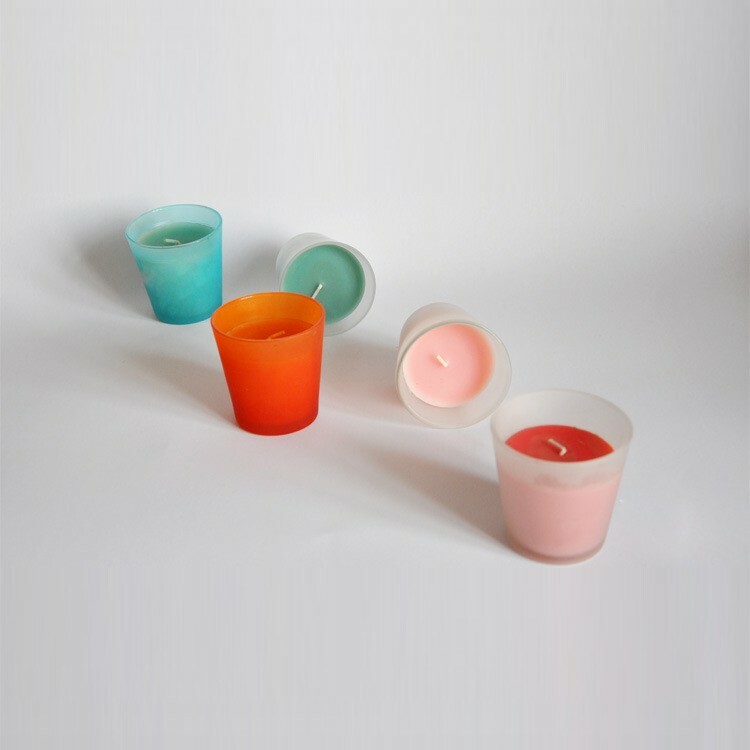 We can make candle products as your request , and OEM can be accepted. 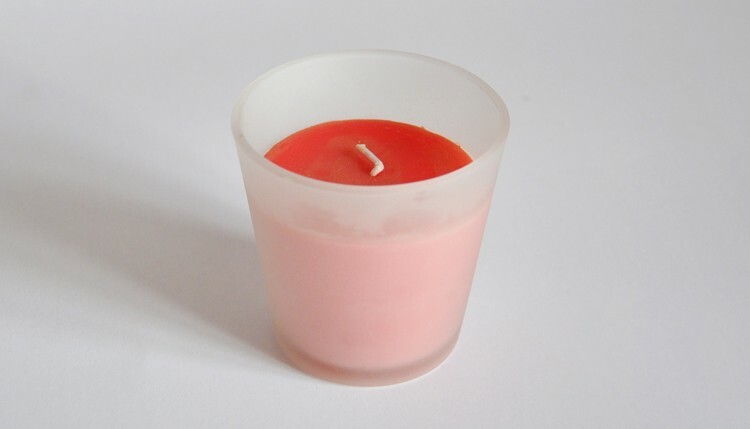 Looking for ideal Frosted Jar Candles Manufacturer & supplier ? We have a wide selection at great prices to help you get creative. 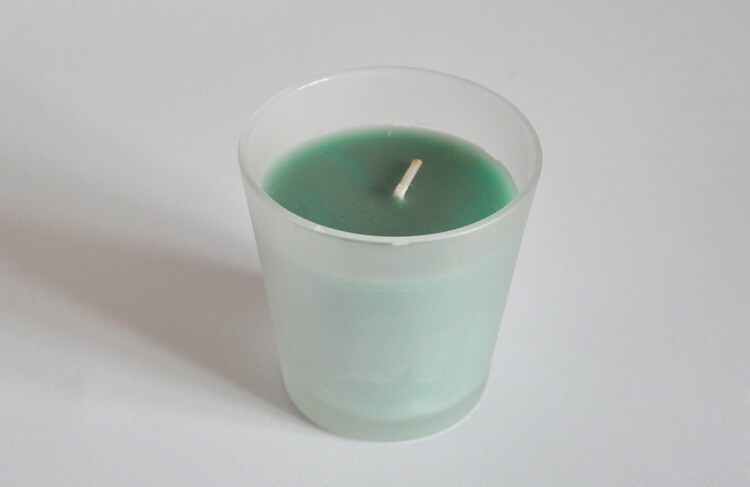 All the Natural Wax Candle are quality guaranteed. 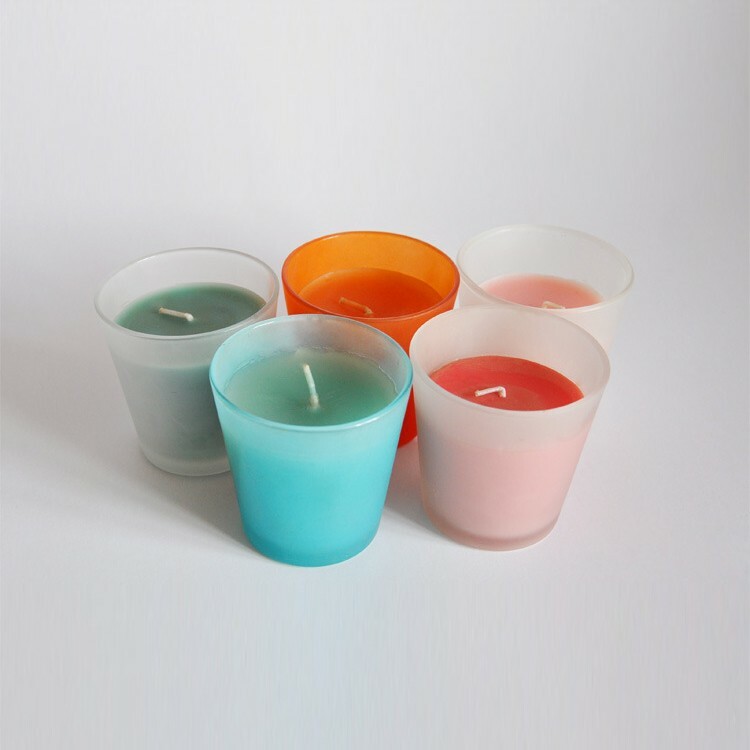 We are China Origin Factory of Hand Poured Scetned Candle. If you have any question, please feel free to contact us.